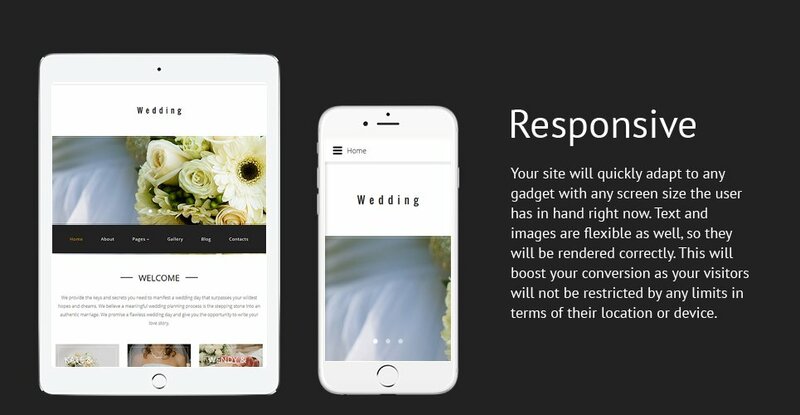 If wedding ceremonies, bridal gowns, wedding photographers, and guestbooks are something that you're dealing with on a daily basis, the chances are you're a wedding planner, and need a website for your wedding planner agency. 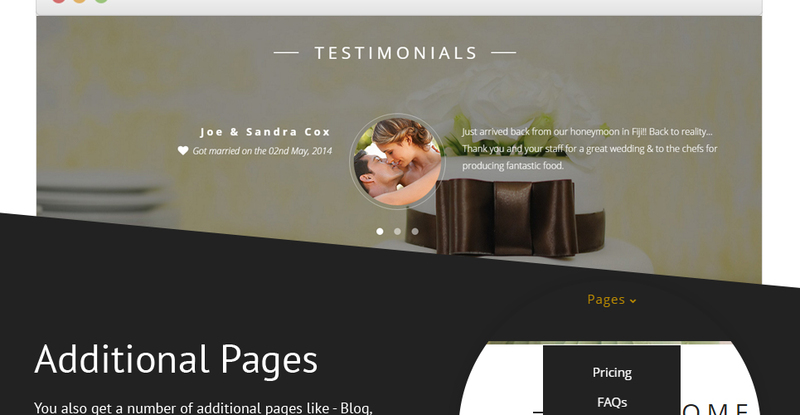 Fortunately, this Joomla template can be just the right fit for you. 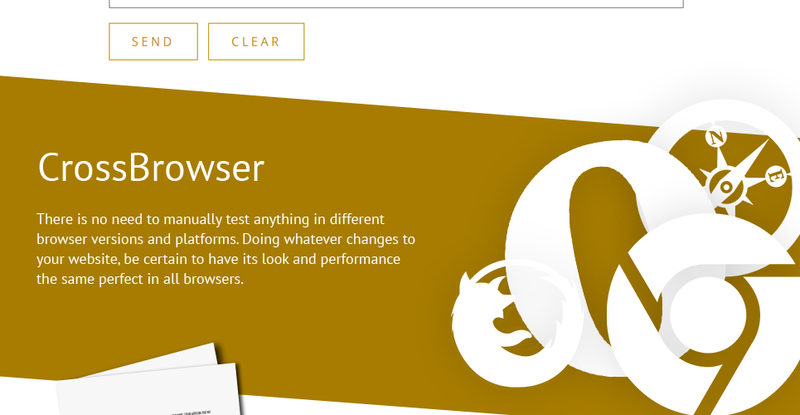 It has a modern and sleek design that looks great on any device. 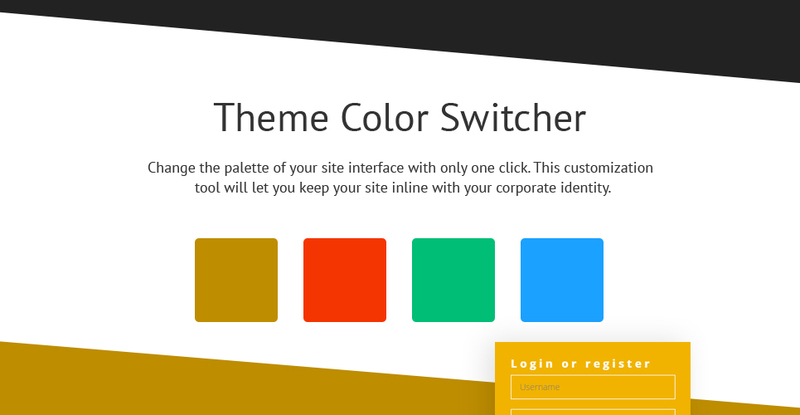 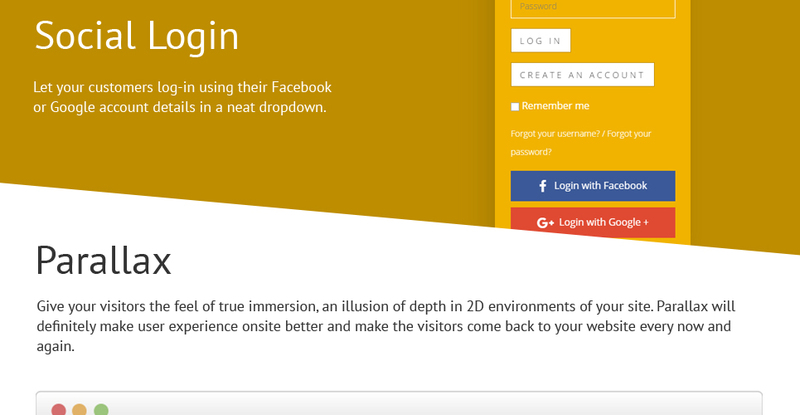 Customize the color scheme of your site with a single click thanks to a theme color switcher. 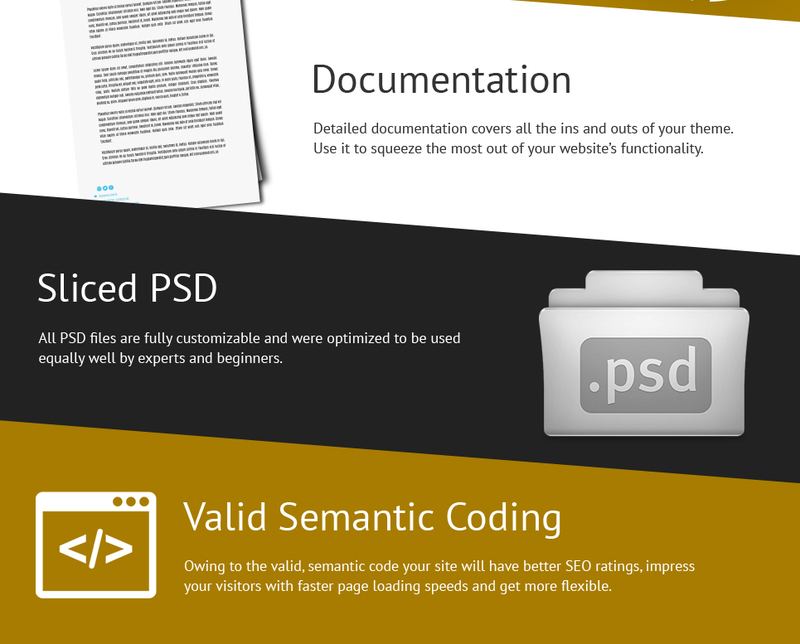 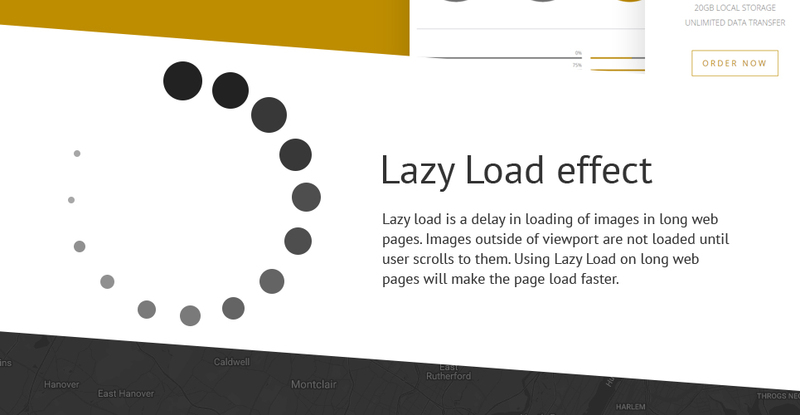 Take advantage of parallax effects and lazy loading elements to make your design more trendy and elegant. 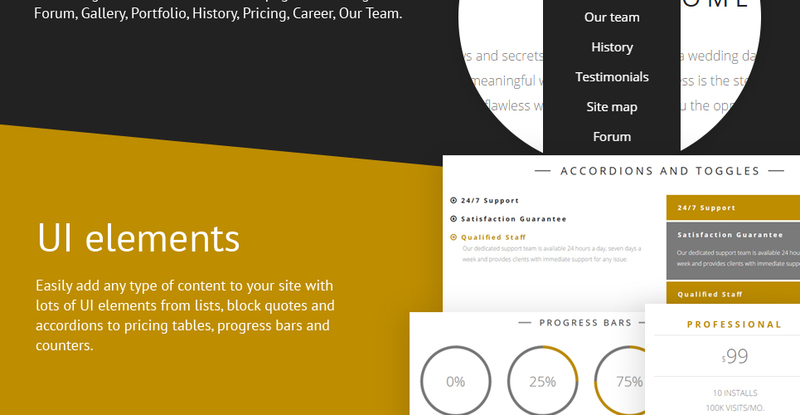 This Joomla template has also a collection of pre-built pages for various kinds of purposes, including testimonials, timetable, team, FAQs, pricing table, forums and more. 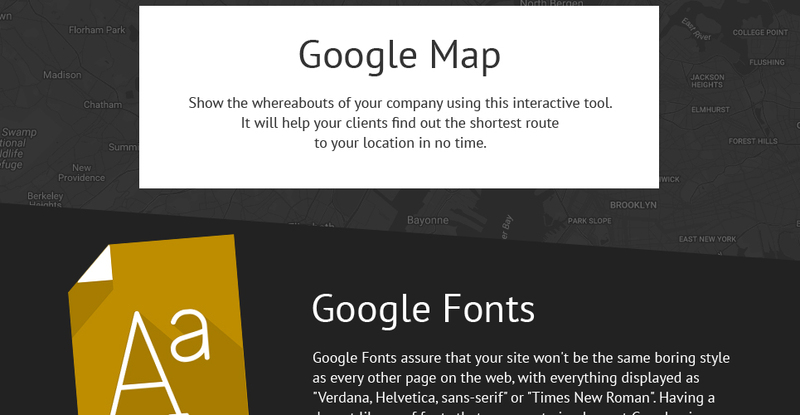 With Google maps integrated with your theme you can easily provide your address and location to your clients. 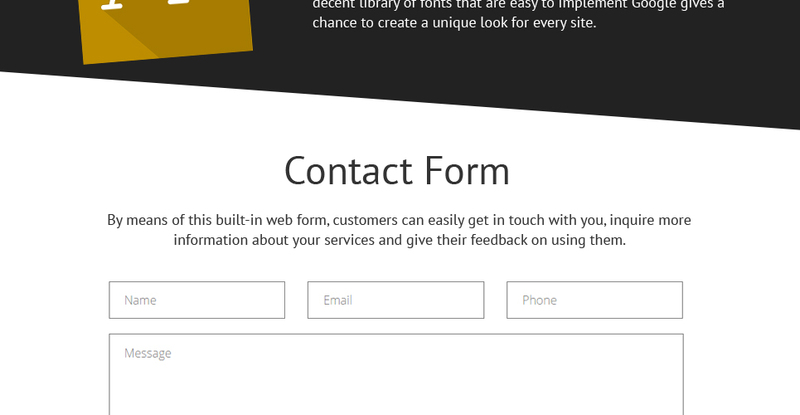 The template comes with a great documentation and 24/7 chat and ticket support. 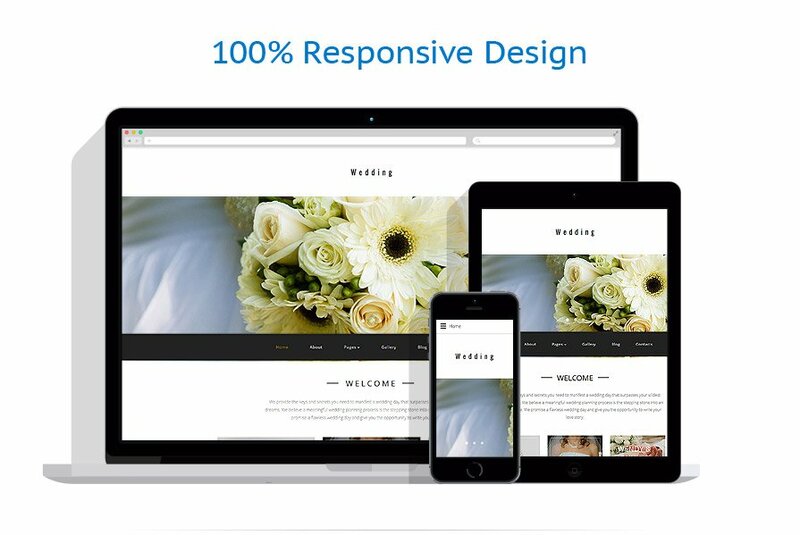 This template is a right choice for wedding planner agencies, wedding planners, wedding photographers, marriage ceremonies, fiance and grooms.